One option for running Gwydion Dylan on the Microsoft Windows operating system is by utilizing Cygwin, a Linux-like environment for Windows. The following steps should allow you to build you a working Gwydion Dylan compiler on Windows. downloading a tarball of the source code, or alternatively, by retrieving the Gwydion Dylan source code from the repository using the CVS version control system. Now you are ready for the main part of the build. Since you don’t already have a working copy of Gwydion Dylan you need to do a ‘bootstrap’ from Mindy. 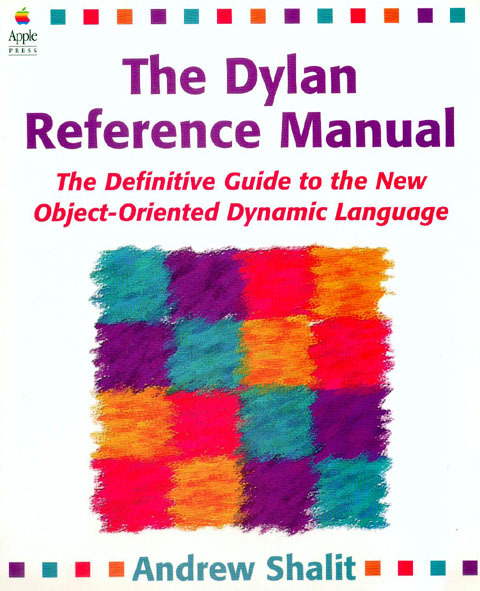 Mindy is a Dylan bytecode interpreter. 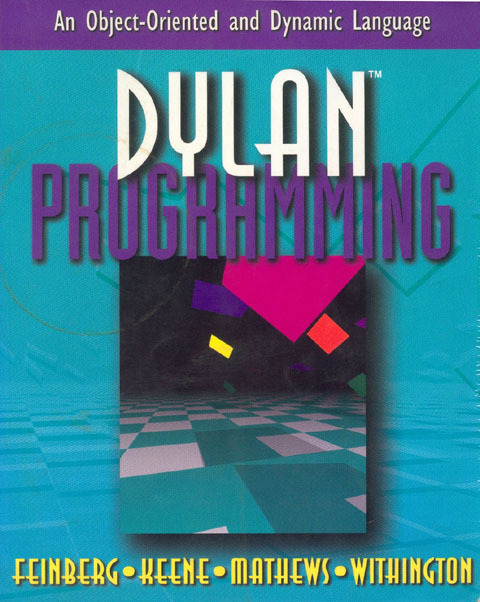 It compiles Dylan to a bytecode and interprets that bytecode. When bootstrapping, Mindy is used to compile Gwydion Dylan and then that bytecode version is used to re-compile Gwydion Dylan to C. That c-compiled version becomes the final Gwydion Dylan compiler that is installed. If it sounds like a long process, that’s because it is. Mindy interpreted programs are quite slow. Don’t despair though. Run it overnight and you’ll have a super fast Gwydion Dylan compiler in the morning. Once you have this bootstrapped compiler you need never bootstrap again. Just use the existing Gwydion Dylan binary to rebuild the system if you want to modify the compiler. This will bootstrap d2c. It will take a long time. Using the newly bootstrapped d2c, try rebuilding d2c again to test that it works okay. This should work faily quickly as you are not using Mindy to do the build. If you ever want to re-bootstrap with Mindy, pass the --enable-mindy-bootstrap argument to configure. You should see Hello, World! appear on the console. Well done, you’ve successfully built Gwydion Dylan for Windows!